Welcome to a place where the only thing cheesier than the fondue are our ski suits. A place where ski bunnies roam free and shot skis go down faster than a Norwegian on a luge. 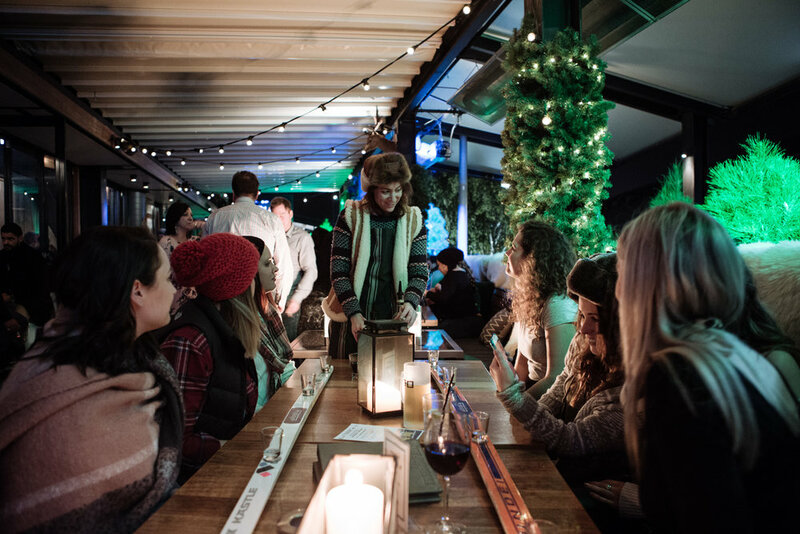 Welcome to Melbourne's first and finest après ski destination. Welcome to Mont Plonk at Melbourne Public. 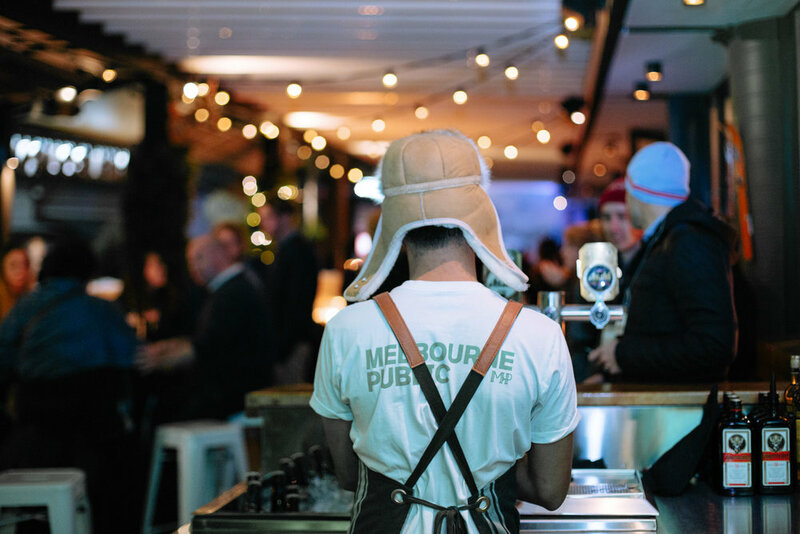 Mont Plonk is a complete Alpine-themed takeover of Melbourne Public’s Terrace, promising an authentic après-ski experience slap-bang in the middle of Melbourne, despite being over 200km away from any hint of snow-kissed mountain caps. Whether a corporate function - or just a celebration - make your event stand out by booking a spot at Mont Plonk, with warming wintery offerings including hot toddys and mulled wine, sheepskin rugs and cosy firepits. With no additional cost for the styling and decor, this really is exceptional value for a unique and engaging function.